MARA will introduce three (3) new financial aid scheme for student before the end of June 2015. Majlis Amanah Rakyat (MARA) in a statement recently is planning to launch a new forms of financial aid and loan for student. This new scheme will be larger and better. 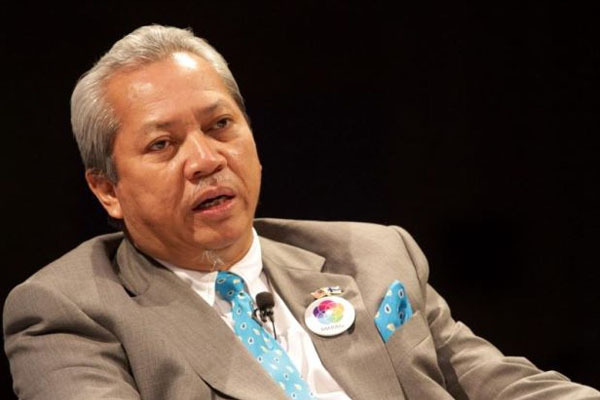 According to MARA Chairman, Tan Sri Annuar Musa, the three new financial ads schemes will be launched before the end of this month June 2015. In his statement via his Facebook account, students who are interested and qualified will be able to apply online soon. We hope that this MARA new financial aid schemes will be better.